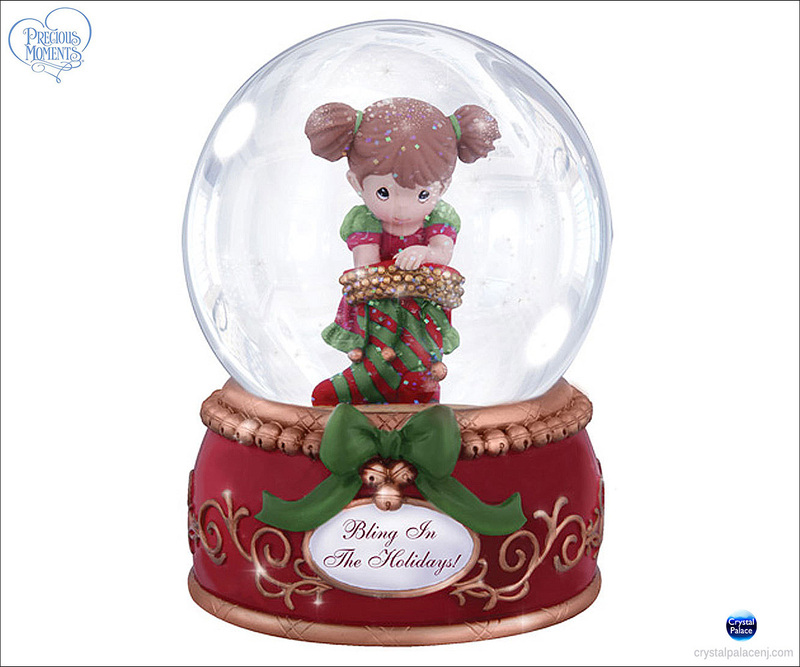 Twinkling lights, sparkling snow, shining jingle bells – everything just seems to shine during the holidays. 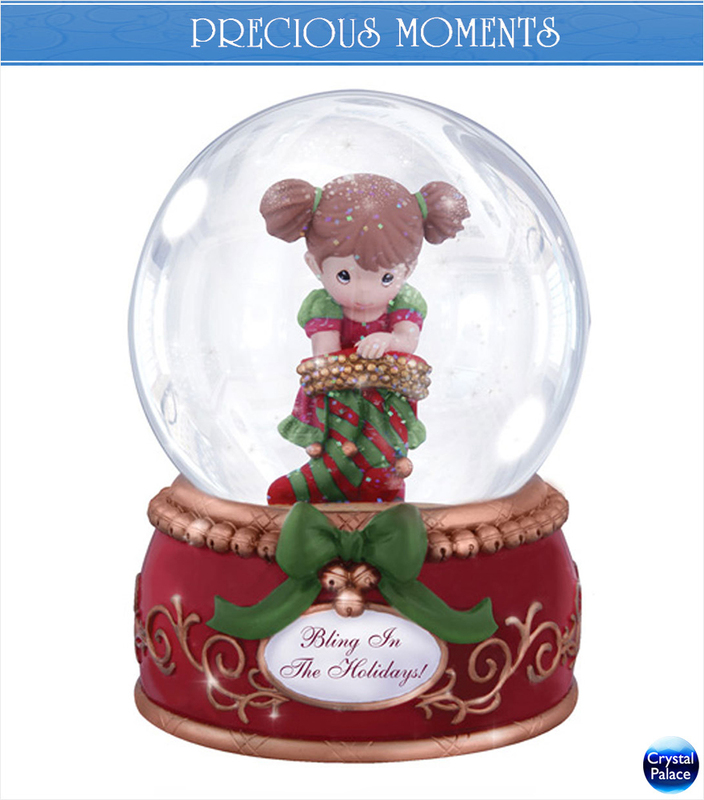 And you can make spirits bright, too, when you give our jolly 100mm musical water globe. Plays “Deck The Halls.” Resin/Glass. 5 1/2” H.